February 11, 2019 – …STILL CRAZY AFTER ALL THESE YEARS! Andy has been my Facebook friend for a long long time but I could not recall having a student by that name and I could not recall anyone who looked like that either. I did not know what he was doing but he was very active in one of those international non-governmental organisations and more recently, I saw his name in the list of councillors in the town’s municipal council. 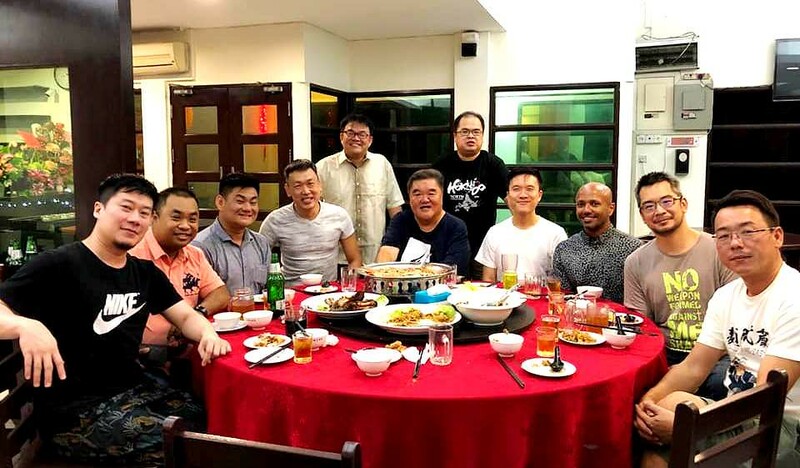 …on the ground floor and their restaurant on the 1st Floor and Andy shared a whole lot of photographs on Facebook that I realised he is actually the son of this celebrity in town! They used to have stalls all over the town like some kind of franchise but they’ve closed down all of them to concentrate on this one now. 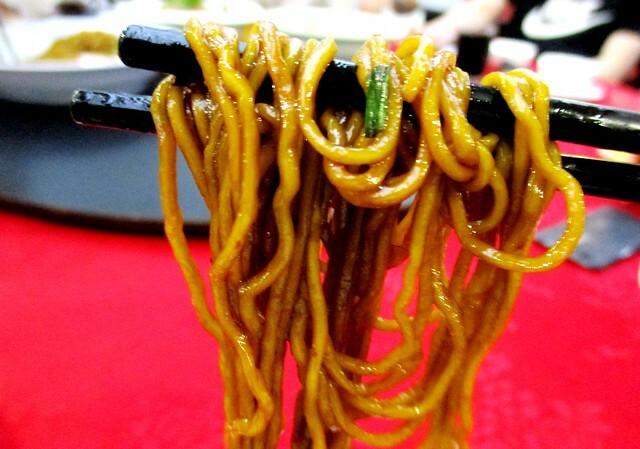 …was at the helm when we arrived and much later, when we were leaving at almost 10.00 p.m., his father had taken over…and even at that time, there were still a lot of people there enjoying the kampua mee among other things. – somebody asked for the dark version and it was really very nice. 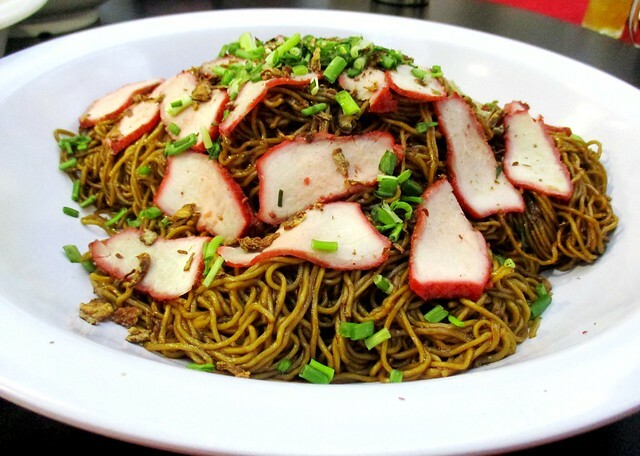 I did not think it was all that great when I tried it in 2012 nor was I overwhelmed by what I had at one of the stalls more recently in 2017 and at RM3.50, it was the most expensive in town so I never went back for more. More about the reunion with my ex-students coming right up in the next post! Do stick around! 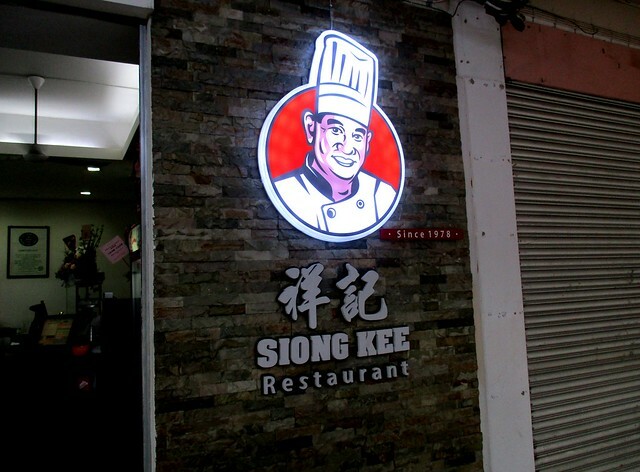 SIONG KEE RESTAURANT (2.293215, 111.836281) is located along Lorong Chiew Siik Hiong 1 in the Fortune Commercial Centre, behind the Rejang Medical Centre. 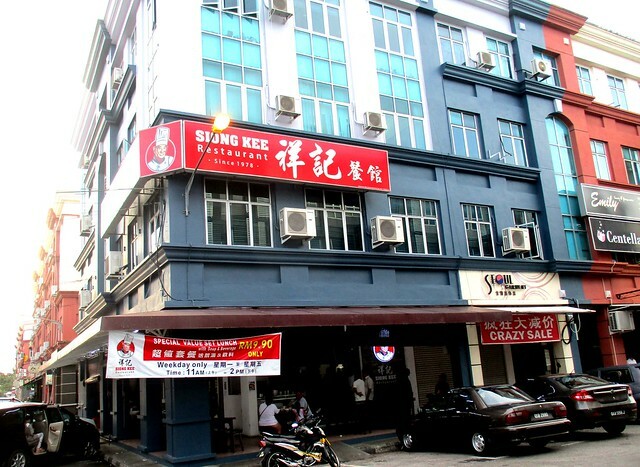 It is at the corner opposite Lok Ming Yuen Cafe behind which is Sushi Tie, the Japanese Restaurant.